1) Orthodontic theory : Jaws develop in downward and forward direction. 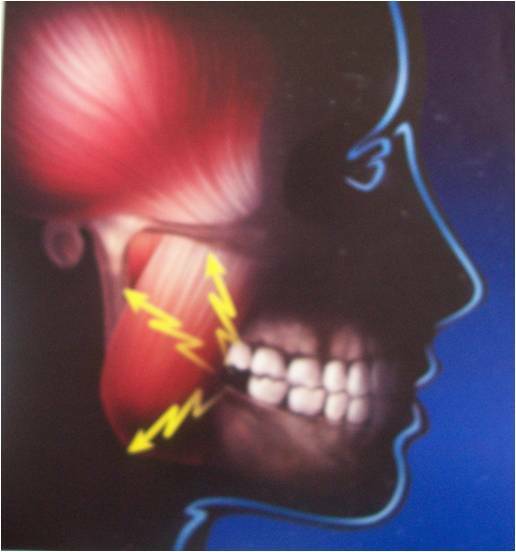 Growth of the jaw and movement of teeth occurs in forward direction,so any thing that interfere with such moment will cause an impaction (small jaw-decreased space). 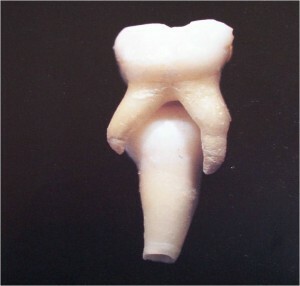 A dense bone decreases the movement of the teeth in forward direction. 2) Phylogenic theory: Nature tries to eliminate the disused organs i.e., use makes the organ develop better, disuse causes slow regression of organ. Due to changing nutritional habits of our civilization, use of large powerful jaws have been practically eliminated. 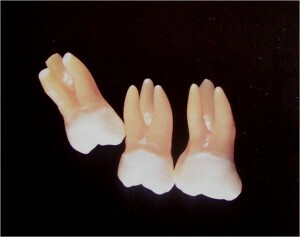 Thus, over centuries the mandible and maxilla decreased in size leaving insufficient room for third molars. 3) Mendelian theory:Heredity is most common cause. The hereditary transmission of small jaws and large teeth from parents to siblings. This may be important etiological factor in the occurrence of impaction. 4) Pathological theory: Chronic infections affecting an individual may bring the condensation of osseous tissue further preventing the growth and development of the jaws. What will happen if impact teeth are retained? Impacted tooth proves that weakening of the mandible occurs due to displacement of bone. – Mercier P., Precious D., Risk and benefits of removal of impacted third molars, IJOMS 21:17, 1992. 1. 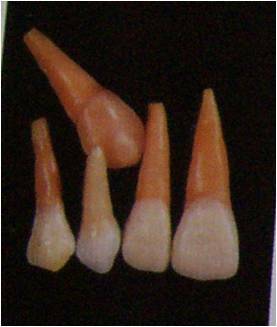 Any region of the dental follicle proper has the potential for initiating and regulating bone resorption and bone formation or not influencing bone activity. 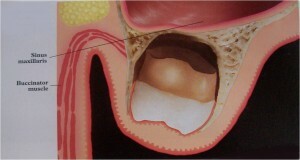 Ectopic eruption is easily explained by aberrant activation of the follicle. 2. 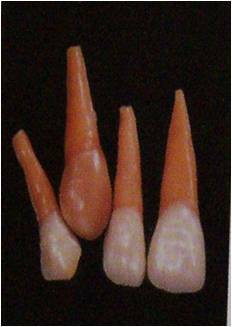 Movement of teeth during eruption consists of preparing a path through bone / soft tissues and moving them along this path. 3. 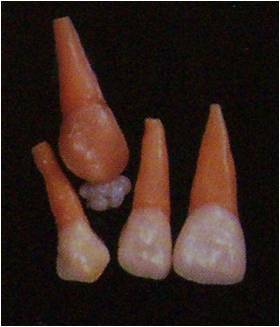 Formation of the eruption pathway is the rate-limiting step as revealed by rapid catch-up eruption of temporary unerrupted teeth. Obstacles in the eruption pathway due to crowding. It is therefore necessary to develop a rationale treatment approach in order to diagnose which of the prerequisites for eruption have been violated and to what extent. Detailed radiographic examination allowing a three dimensional concept of the region involved. 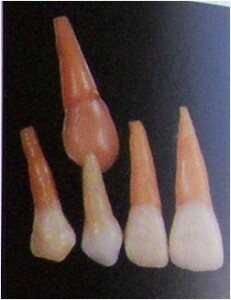 Class B: The lowest portion of the crown of the impacted maxillary third molar is between the occlusal plane of the second molar and the cervical line. Class C: The lowest portion of the crown of the impacted maxillary third molar is at or above the cervical line of the second molar.